"Run Your Business While We Run Your Sales Team"
Our Interim Vice Presidents of Sales Professionals are senior sales executives who coach, grow, and lead your organization's sales team while you focus on operating your business at 110%. Our Interim VP of sales will facilitate with a rapid & smooth transition in sales leadership, continuity & management. We are also agnostic relative to where changes are needed and an honest appraisal of the sales team’s strengths and weaknesses. This is an exciting time, and it requires great attention to detail in all areas of your business. 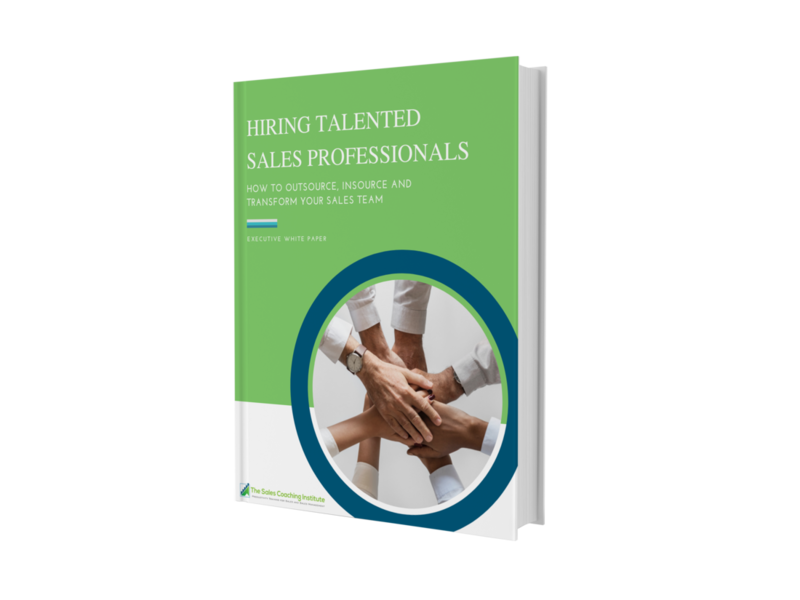 You may not have the resources to hire a full-time VP of sales just yet, but it is critical that you have experienced sales leaders guiding your sales force in the right direction. Our Interim Vice Presidents not only guide your team, but we help find, recruit and retain the best sales talent for your business and culture. Utilize our Interim VP of sales to develop/enhance current & existing sales strategies & processes. Our professionals are objective and not afraid to trim the fat and honestly access a sales team’s strengths and weaknesses. A newly hired VP of sales may build resentment with your team if he/she is required to change too much too soon. Change is necessary, but you want to be mindful not to jeopardize your current team/company as a whole. We work with you and your team to develop a strong sales process and methodology to compliment your strategic business plan. Our professionals work by your side, bringing decades of experience to your business while helping your sales team achieve growth and excellence. We are experienced sales & business coaches with proven track records that manage all aspects of improving and managing your sales process and sales force while driving results and profits. Our Interim VP of Sales programs offer fresh strategies with focused goals which are customized to help your sales team succeed while supplementing your company culture and overall business strategy. Our customized programs are designed as detailed and proactive roadmaps that improve focus, productivity and efficiency within your sales organization. We have weekly and monthly reviews of all sales related activities and results. We set goals, analyze data and develop training programs that resonate with your sales team. Driving performance and growth through mentoring, coaching, training and educating is our bottom line.